Let’s compare two carpet cleaners from two juggernauts in the industry. This time, it’s a comparison battle between the Hoover FH50150 against the Bissell 86T3. Which of these cleaning machines has better features? Read on to find out. First, we start with this side-by-side comparison chart. Weight 18.1 lbs. 40.6 lbs. Hose 8 ft. 9 ft.
Here’s a list of these carpet washers’ main differences. Which one’s heavier? It’s the Big Green by more than two times. It weighs 40.6 lbs. In comparison, the Hoover weighs only 18.1 lbs. This is one of the most important differences of these two carpet cleaners. 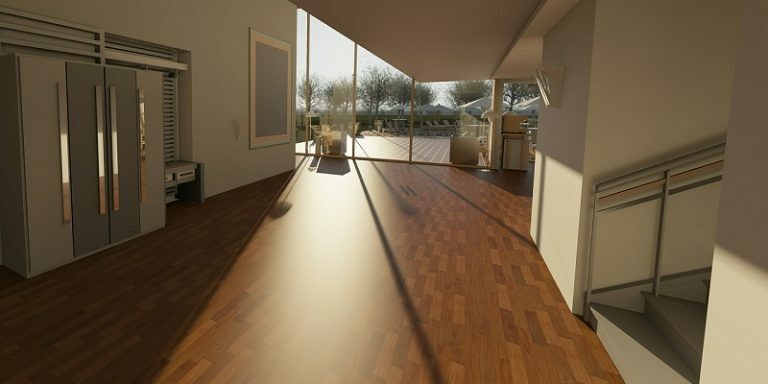 The Power Scrub Deluxe is equipped with a unique SpinScrub brush, which rotates instead of rolling. The Big Green, on the other hand, has an extra-large DirtLifter brush that collects dirt through a rolling mechanism. Both of these cleaners come with two tanks that separate clean from dirty water. The difference is their capacity. 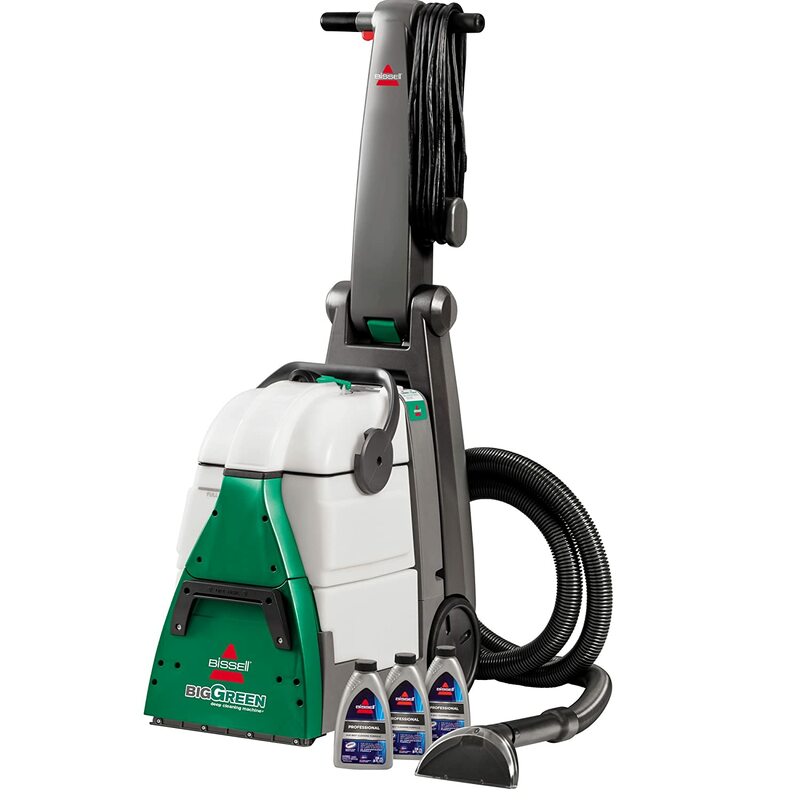 Bissell’s Big Green carpet washer comes with a larger water tank, which can fill up to 1.75 gallons of liquid. The Hoover, on the other hand, has a 1-gallon capacity. 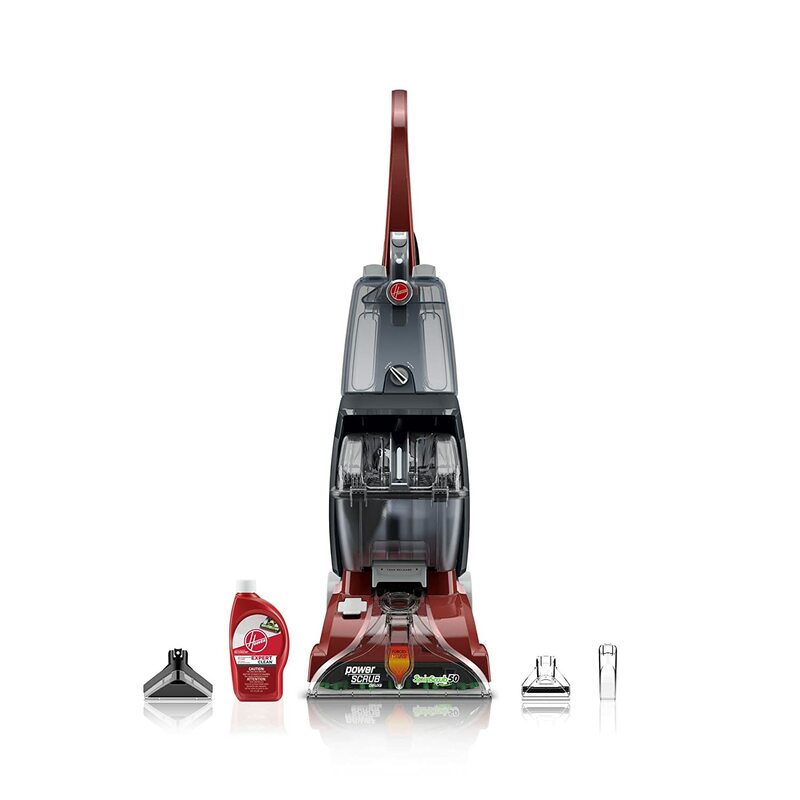 The Hoover FH50150 has more tools included than the Bissell 86T3. The latter includes only an upholstery tool, and if you need more attachments, they need a separate purchase. With the Hoover FH50150, however, expect to get 4 tools for free – a hand tool, a stair tool, an upholstery tool, and a crevice tool. The Bissell Big Green comes with a longer power cord, which measures 25 feet. In comparison, the Hoover Power Scrub Deluxe is 5 feet shorter at 20 feet. The Big Green’s hose is also longer at 9 feet. The Hoover’s is 8 feet. As you can see in the chart above, the Hoover Power Scrub Deluxe has more functionalities to offer than the Bissell Big Green. Among the most notable include the Wash/Rinse Selector, Heated Cleaning, and Auto Shut-off. Both of these carpet cleaners are well-received by previous buyers. 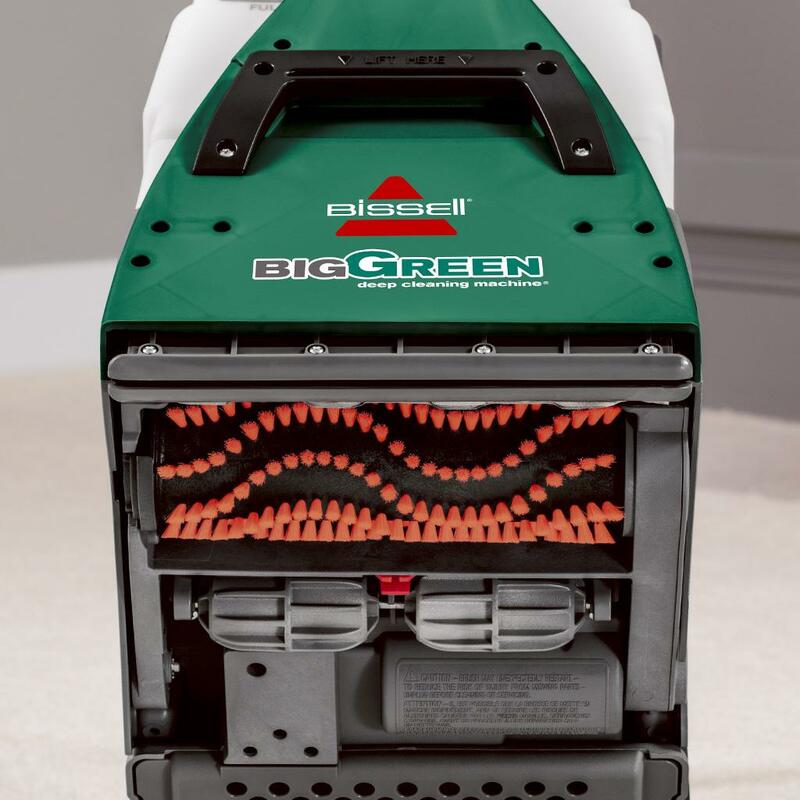 If you’re tackling a large area, then the Bissell Big Green is for you. It’s a commercial-grade carpet washer that has a large-capacity tank. If you’re more into features that make carpet cleaning more convenient, then the Hoover Power Scrub Deluxe is the better option.